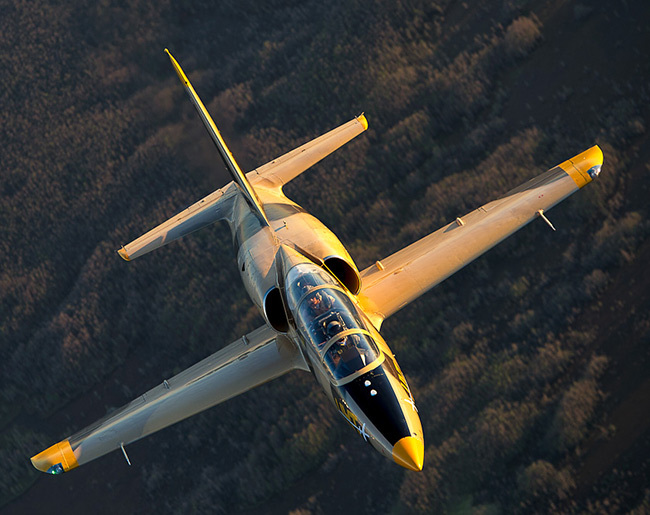 Utilizes a highly modified L-39 TurboJet with State-of-the-Art Avionics. Is an introduction to the basic principles and techniques of unusual attitude prevention and recovery. Includes a thorough Pre-flight Briefing and customized Flight Profile based on individual expectations and experience. Teaches the participant basic handling, slow speed maneuvering, and high performance aerobatics that reinforce various dynamics associated with unusual attitudes and advanced flight maneuvering. Includes a Post-flight Debrief by the instructor detailing all maneuvers performed utilizing the 3-camera video recording. The full UAT program includes extensive ground briefing covering Aero-Medical and Aerodynamic principles of unusual attitude recovery and a 2-Flight syllabus of both VFR and IFR flight training.